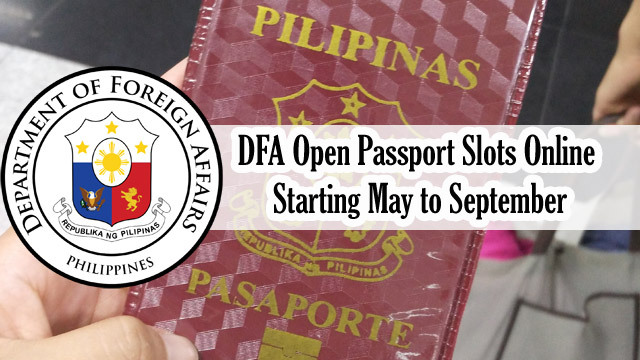 For those who have difficulty on their passport appointments, there is some good news for you as the Department of Foreign Affairs (DFA) has announced that they are finally going to accept new passport applications online starting tomorrow, May 2 for July until September 2018. The consular offices throughout the country will open except on Aseana Office at Paranaque City. They made their announcement through a post on their official twitter account which states that the pilot testing for ePayment at DFA Aseana is already on its final stages and shows promising results. Once it is finalized, they are hoping that they can materialize it soon and implement it in all DFA Offices. 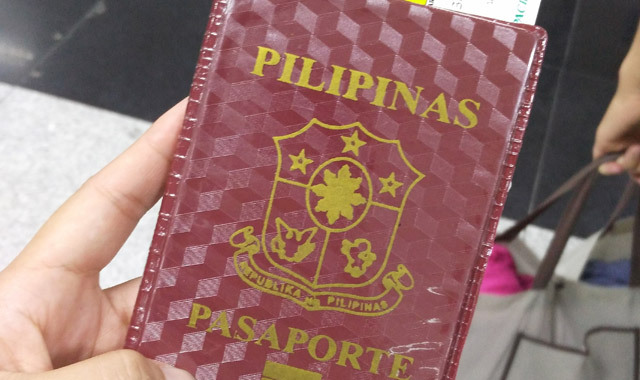 They also remind the public that the overseas workers, single parents, minors who are 7 yrs old and below, senior citizens, people with disability, and people who have urgent and emergency travels can also acquire for a renewal of their passports in any consular offices even without an online appointment. It is a great development as they revealed last week that the agency is yet to open the slots online because of the ongoing system upgrade. According to DFA Secretary Alan Peter Cayetano, an applicant can pay the processing fee via banks and other policies. The government agency is also planning to inaugurate mall - based workplace. The new consular office at Robinsons Place in San Nicolas, Ilocos Norte will start on May 8 while the one in Isabela will be located at Robinsons Place Santiago which will open on May 15. Their operations for passport applications and renewal will activate from Monday until Saturday. DFA Assistant Secretary for Consular Affairs Frank Cimafranca stated that the opening of 2 new headquarters was an agreement from President Duterte’s Executive Order 45 that will allow them to open additional offices. He also said that they are planning to have 6 more branches in preceding months.